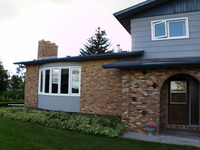 Bay windows are composed of three or more windows that extend past the exterior of your home. Usually made up of a larger center unit and two flanking windows at angles, its a welcome change to a flat wall and provides a better viewing area. 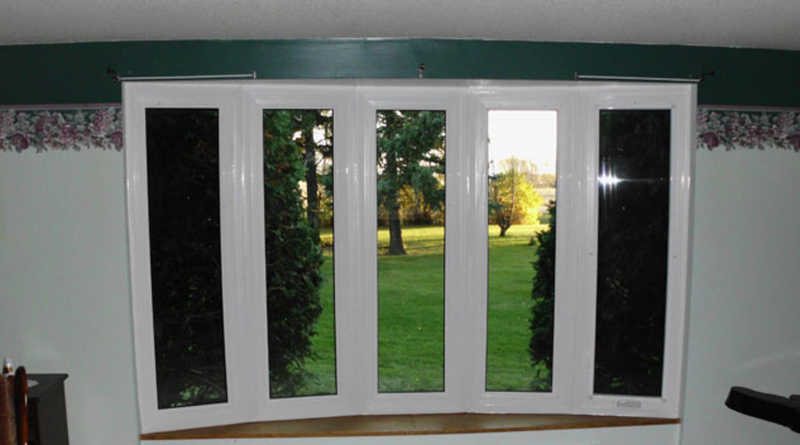 The most common opening combination is at the side of the window with the center unit fixed. While adding elegance and style to any room, it creates more space without major renovation. 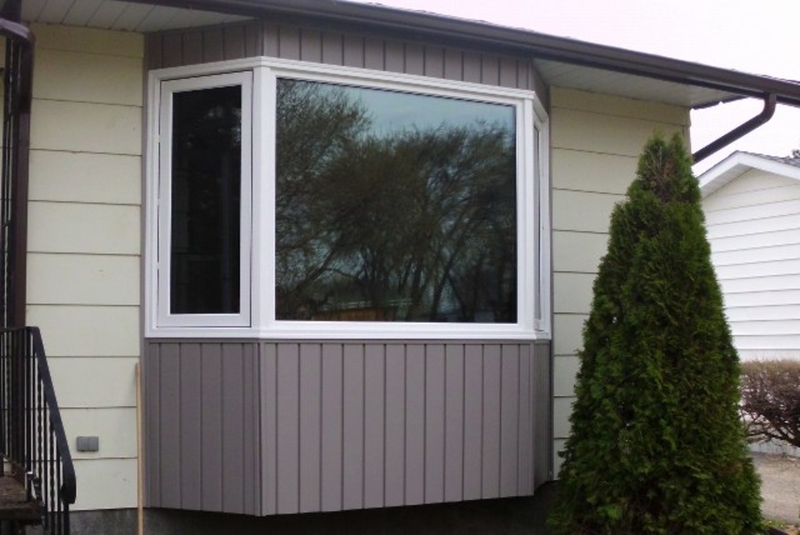 It can be custom installed with floor extensions for a full floor to ceiling bayed out area or installed creating a window seat, plant shelf or a cozy spot for your pet. Bow windows are a series of four or more windows joined together at smaller angles creating a bowed out (arched) window. Most commonly a bow window will have five window units joined together. 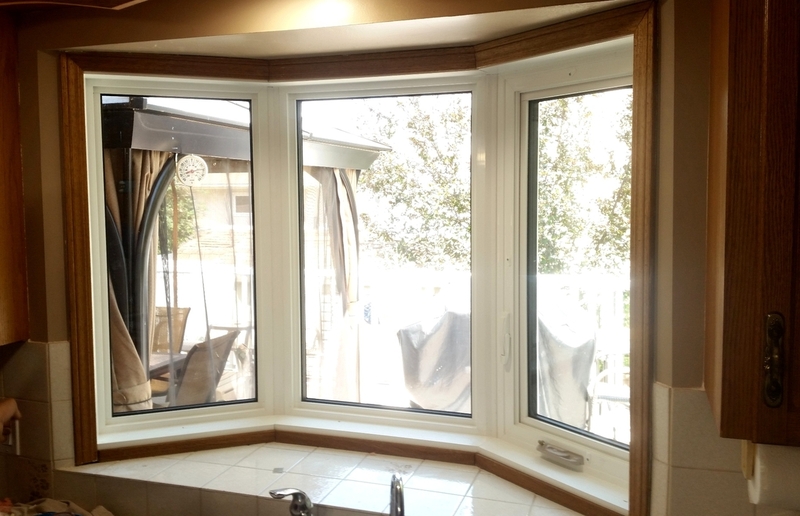 All the window units can be fixed picture windows or it can be made into a combination with some fixed picture windows with the flankers (the windows on the far ends) as opening windows that open for air flow. Bow windows provide a sweeping view from the inside of the house out and also add dimension to the exterior of your home.